Believe in the LORD your God, so shall you be established; believe his prophets, so shall you prosper. 2Chronicles 20:20. Our Heavenly father is a God who sees the beginning from the end and speaks from ancient times what shall be before it comes to pass. He has very clearly stated that he does nothing unless he first reveals it to his servants, the prophets. In our generation, there is a Hydrogen based energy Revolution that is coming and God already has spoken about it. The energy revolution is based on Albert Einstein’s energy mass equivalence (E = mc2), a theory whose practical application has been realized in nuclear weapons but is yet to be realized in everyday energy use and production. This, however, is about to change through the science of Low Energy Nuclear Reactions (LENR), previously known as Cold Fusion; a science that allows 1 gram of Hydrogen to power a house for more than a year. LENR has been occurring in bacteria in the soil under our feet for millennia but God reveals the treasures of darkness and hidden riches of secret places at his own time. This is the time he has chosen to release this technology to Man. In fact LENR has been released already but is still very much under the radar due to one reason or the other. Any new technology, whether it be Telecoms, Television, Internet, Computing, Aeroplanes, etc, all begins as scientific theory before an entrepreneur takes it from science to commercialization. There is therefore an opportunity for many to be Entrepreneurial pioneers in this coming Energy Revolution just as William Boeing did with a science that The Wright Brothers discovered. 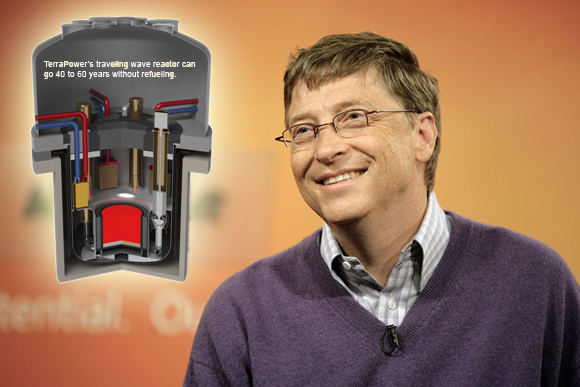 Insight into the coming Energy Revolution shall be revealed to Bill Gates. – Kim Clement. 1. 2005: Kim Clement: Saw the Big E; a new source of Energy. 2. 2006: Shawn Bolz: Saw Cold Fusion devices in heaven about to be released to Earth. 3. 2007: Bob Jones: Saw a Cold Fusion break through and said it would be a new source of energy. 4. 2008: Jason Westerfield: Saw a hydrogen based Energy Revolution. 5. 2009: Sistah Sharon: Saw cars operating on new alternative energies by 2020. 6. 2009: James Goll: Saw breakthroughs in fusion and things he had no understanding of in quantum physics. 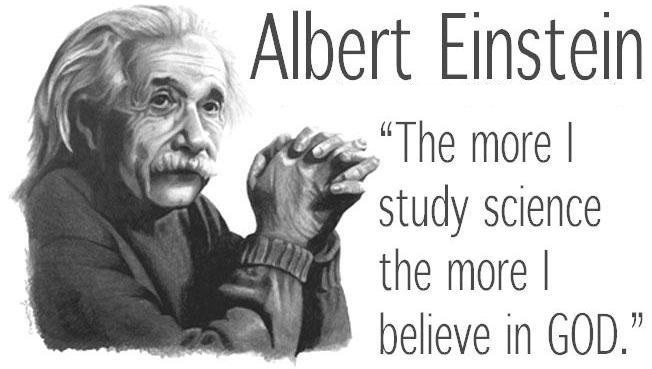 Therefore, LENR did not begin with science & scientists, but with God. God Himself created the science and released it to Man, who in turn then discovered it. This entry was posted in Uncategorized and tagged Bacteria, Cold Fusion, Einstein, God, LENR, Prophets. Bookmark the permalink. Are there any new updates on this subject yet? Yes, Kat Kerr. She saw the energy tech of heaven (light) soon being used on earth as well. Oh yeah, I remember her saying that. I have to keep an ear out for her upcoming teachings. Thank you Amos and have a blessed day!